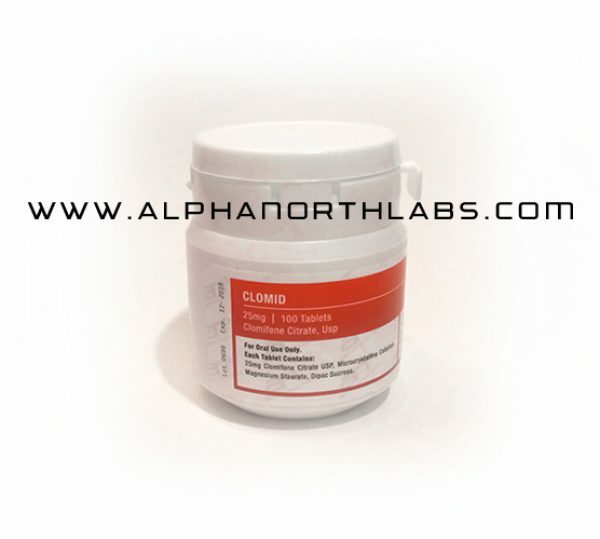 Alpha North Labs Clomid has traditionally been used to treat ovulation problems in women who want to become pregnant. 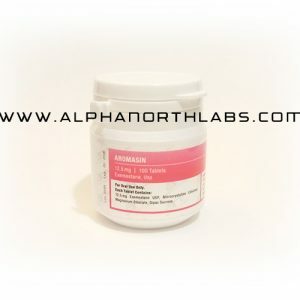 It is commonly used by male anabolic steroid users to bind the estrogen receptors in their bodies, thereby blocking the unwanted side effects of estrogen, i.e., gynecomastia. 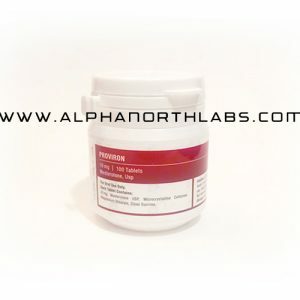 It also restores the body’s natural production of testosterone. It is commonly used as a “recovery drug” and taken toward the end of a steroid cycle. Dosages will range between 50mg – 100mg daily.